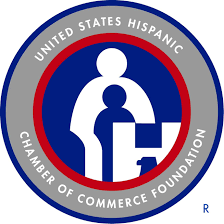 Avasant Foundation supports STEM and entrepreneurship education for disadvantaged youth in the United States in partnership with non-profits, including TiE Young Entrepreneurs, United States Hispanic Chamber of Commerce Foundation, Sharefest, and STEAM Carnival. One of the star Programs in the TiE Network, the TYE Program began in Boston in 2005, and since become a Global Program that inspires young teens on how to build a startup. The Chapter mentors and team leaders coach students on a Lean startup Business Model curriculum that encourages kids to experiment and innovate. Over the course of the TYE Program, they learn the basics of starting a business and becoming an entrepreneur. 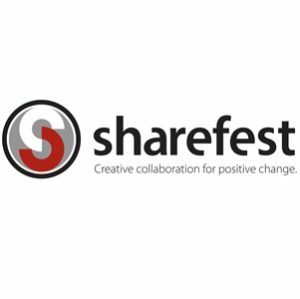 Sharefest Community Development is an organization dedicated to creating an imprint of lasting positive change in the South Bay and Harbor areas of LA County. They do this by serving residents, facilitating lasting relationships and building communities of care. Sharefest exists to bring together churches, community-based organizations, businesses, local government and residents to meet needs, foster hope and create unity within the greater Los Angeles area. STEAM Carnival is inspiring the next generation of doers, dreamers, innovators and inventors. We’re showing kids of all ages what it means to get hands on, play and have fun with the coolest gadgets, gizmos and games that science, art and technology have to offer. STEAM Carnival is a playground for those who want to experiment, explore and engage with the world around them, while firing some lasers and programming a robot or two along the way.